Titan Quest: Ragnarök is yet another pleasant surprise from THQ Nordic, which yesterday dropped this new expansion over eleven years after the original Titan Quest launch and roughly fifteen months after the relaunch of Titan Quest Anniversary Edition. 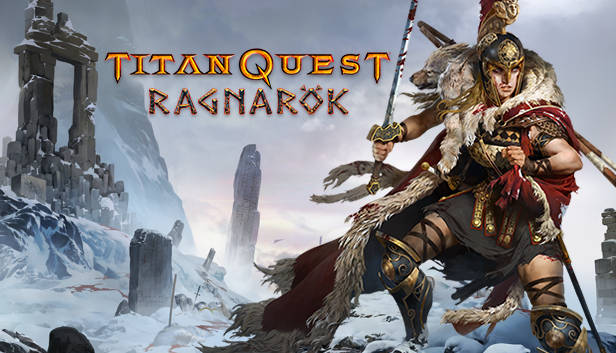 Titan Quest: Ragnarök, developed by Pieces Interactive, adds quite a bit of content (fully detailed below) for the discounted price of 14.99 dollars/euros or 13.49 pounds. The discount will be active until November 24th, after which the price will increase to 19.99 dollars/euros or 17.99 pounds. So far user reviews are overwhelmingly positive with a 96% approval rating. Should this expansion sell well, the likelihood of a brand new Titan Quest game would probably increase.